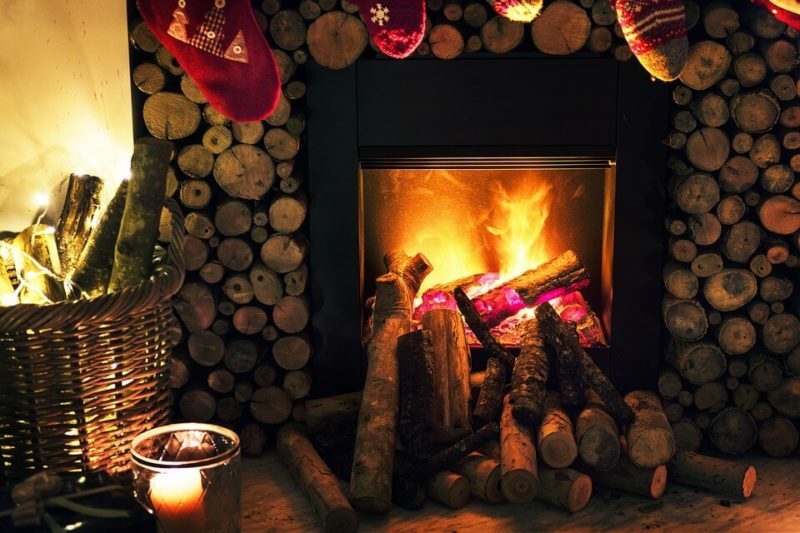 The Midwest Chimney Safety Council released a warning recently that fireplaces should not be used solely for heating purposes. There are certain free-standing heat sources that are designed for heating purposes, like gas and wood-burning fireplace inserts. Padgitt’s statement applies to both manufactured and masonry fireplaces. If the homeowner does not have electricity and doesn’t have a proper type of heating appliance, they should not turn to their fireplace for heat. They should never use a grill, gas cooking stove, or chiminea indoors due to the high risk of fire or carbon monoxide poisoning. The cold weather can put a strain on our heating resources, it’s important to listen to your chimney sweep and restoration professionals. It’s also important to have your chimney and fireplace cleaned before you start using it for the season. Contact Valley Chimney Sweep and Restoration today for a chimney inspection and cleaning.